OEM's, panel shops, system integrators utilize IBOCO products in Water/ wastewater applications, chemical plants, paper mills, oil refineries, petrochemical industries. As well as mass transit and solar applications, to name just a few. 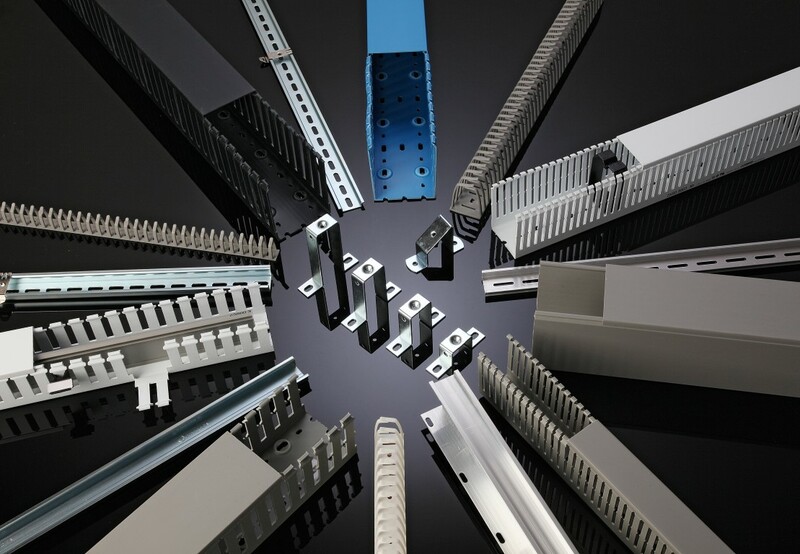 IBOCO's differentiated approach provides the installer the competitive advantage in the marketplace via a comprehensive range of products that provide faster, effective, efficient installations. 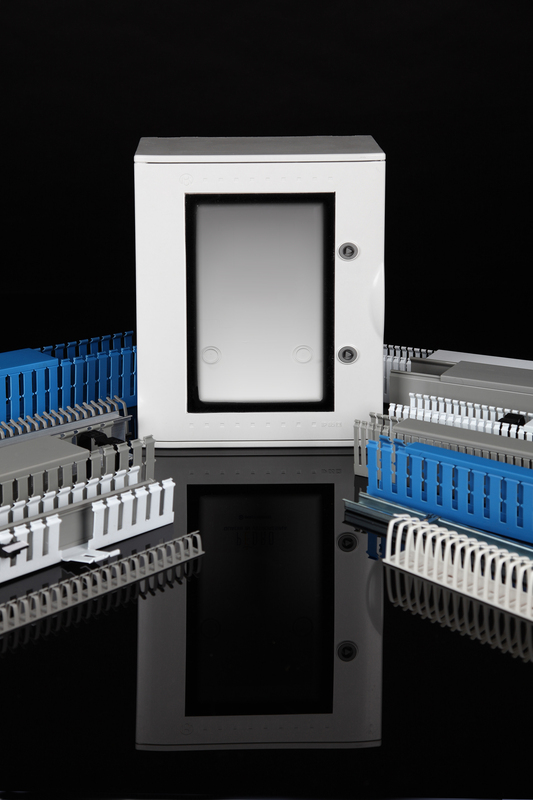 IBOCO's panel management approach offers a system that organizes, retains, separates, and identifies wire and cable within the wire duct/din rail and enclosure.